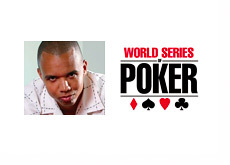 Phil Ivey is officially making his first deep run in the 2013 World Series of Poker after making it through the first day of Event #18 ($1,000 No Limit Hold'em). 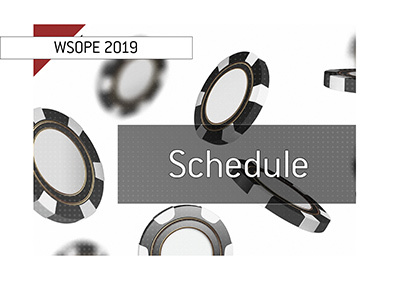 The 2,071 players who turned out for Event #18 ended up creating a total prize pool of $1,863,900, with the eventual winner of the event taking home $340,260 and the World Series of Poker bracelet. 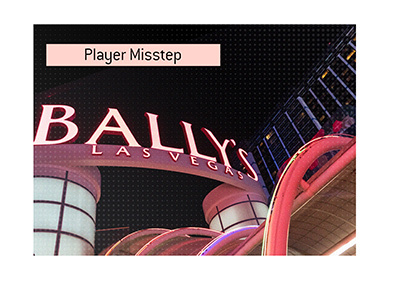 The money bubble popped shortly before the end of Day 1 on Sunday - the 163 players who officially made it through to Day 2 are guaranteed minimum paydays of $2,087. 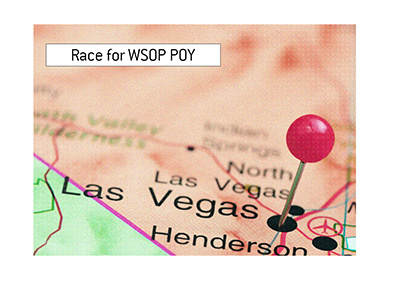 One of those players is Phil Ivey, who has officially earned himself the 51st WSOP cash of his career with his Day 2 appearance. Ivey currently has nine World Series of Poker bracelets to his name, which is four behind the all-time leader, Phil Hellmuth. Ivey has already won one WSOP bracelet this year (WSOP APAC $2,200 Mixed Event) - the last time that Phil won multiple bracelets in a single year was 2009, when he took down the $2,500 No Limit 2-7 Draw Lowball and $2,500 Omaha Hi/Lo / 7 Card Stud Hi/Lo events. Day 2 will get underway at 1 pm local time.